An inspirational itinerary packing in highlights galore in seven nights. Uncover the mountain panoramas of Lucerne on a tour, before enjoying a full day in Strasbourg; sample a string of German towns scenic and historic in equal measure; and admire the impossibly beautiful castles and vineyards of the Lower Moselle and Middle Rhine valleys first-hand during daylight hours; before concluding your adventures with the delights of Cologne and Düsseldorf. With an authentic medieval Old Town, fascinating museums and more, Basel is a great place to start. 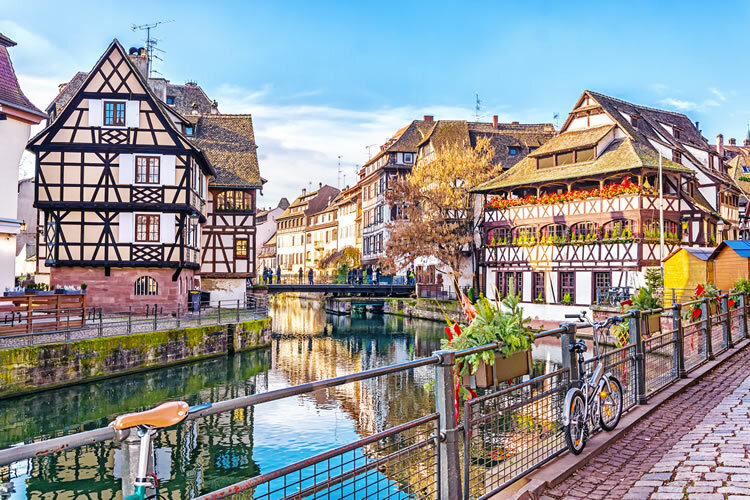 Tours to the idyllic city of Lucerne are available too, or stay on board and enjoy a transit through the Grand Canal d’Alsace, followed by the Upper Rhine Valley. In Breisach there’s time to admire the quaint streets and pastel shades of the town centre, or savour a local wine perhaps. During a day in Strasbourg, your gaze will be drawn to the exquisite Cathédrale Notre-Dame, though it’s just one of many delights. 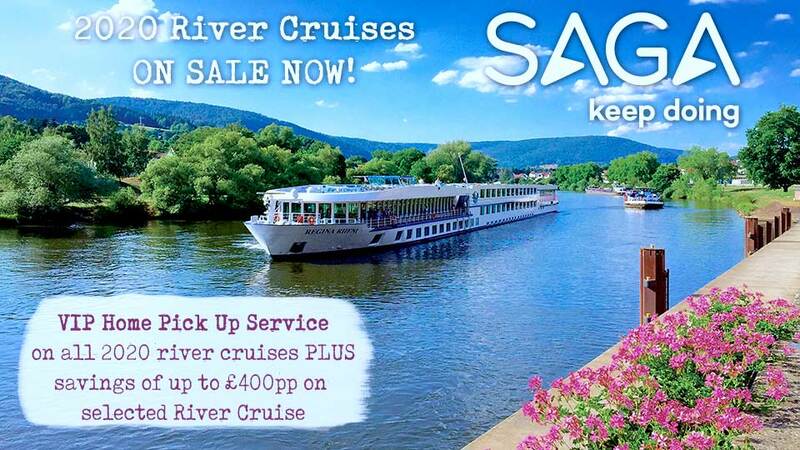 Don’t miss the half-timbered houses and peaceful canals of the Petite France quarter. Speyer features a UNESCO-listed Romanesque Cathedral, complemented by an explorable centre full of museums. And then from Mannheim take a trip to Heidelberg; its beautiful setting has inspired poets, painters and writers for years. Highlights include the half-ruined red-sandstone Heidelberg Castle. Rüdesheim is next, a prolific winemaking town. The top landmark is Drosselgasse, a narrow cobbled lane alive with historic buildings, wine taverns and charming shops. 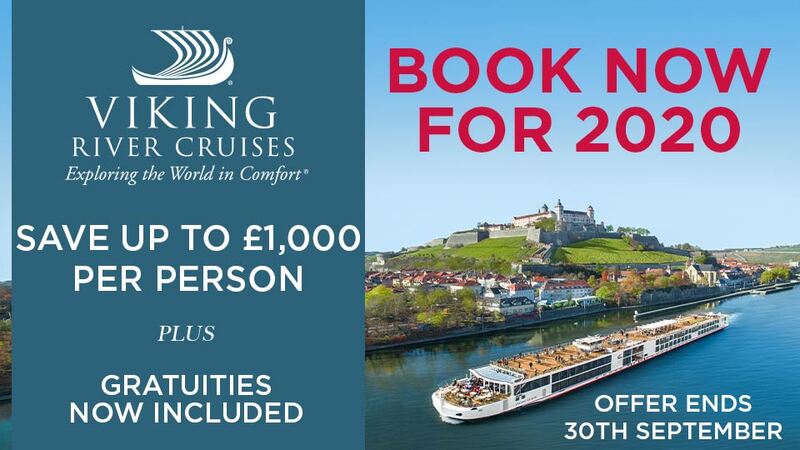 Following on, make sure you’re on deck to capture the fortresses, fairytale spires and vineyards of the romantic Middle Rhine Valley as they bathe in the golden glow of the afternoon. A stop at Braubach rounds off the day. Head to the dramatic 700-year-old Marksburg Castle first, followed by the Market Square. An evening in Koblenz is ideal for a stroll, or an after-dinner drink in one of the city’s pubs. 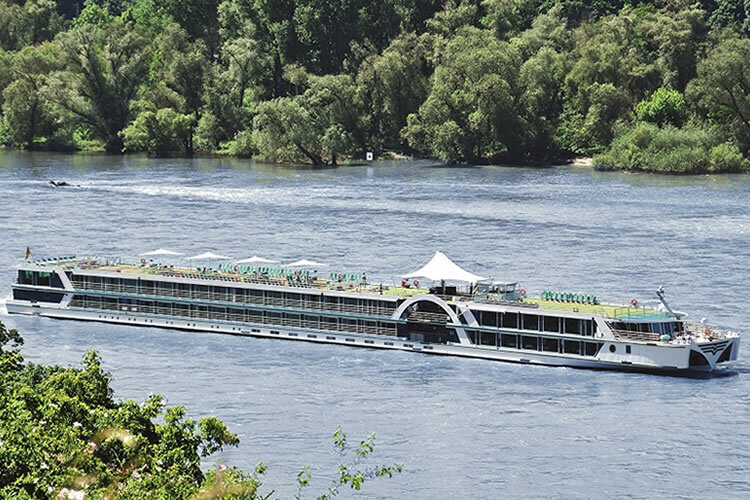 The following morning will be spent cruising through the alluring Lower Moselle Valley, during which you can admire the iconic vineyards, castles and picture-postcard towns. Sensational scenery continues in Cochem, where pretty waterfront buildings and romantic squares are overlooked by Reichsburg Castle. On to Cologne, and the famous twin-spired Cathedral – which took 632 years to complete – is sure to take your breath away. The interior is said to contain the remains of the Three Wise Men. Elsewhere, the Old Town is simply delightful, while museums chart everything from chocolate to Roman history. Adding a unique twist to conclude your cruise, Düsseldorf is an artistic feast with a raft of avant-garde architecture and over 100 galleries.